Dong quay is an Asian herb, the common name for which translates from Chinese to mean "state of return." According to legend, a monk was visited by an angel in a dream, who instructed him to use the root of the plant to make a tea as a remedy for the plague. It's likely this event is why dong quai root was once known as "Root of the Holy Ghost." appearance & aroma Light powder without significant aroma. culinary Store in a sealed container in a cool, dry place. safety Do not use during pregnancy or while nursing. This herb may increase the effects of blood-thinning medications, such as warfarin. 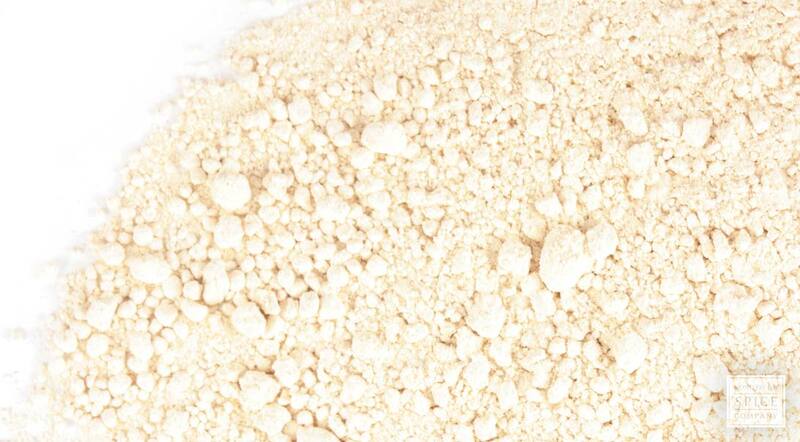 Powdered Dong quai and astragalus are often encapsulated together. 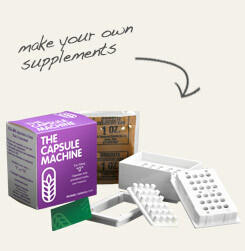 Easily produce two dozen herbal capsules all at once in just minutes. Dong quai, also known as Chinese angelica, has a long history of use in China. Because many Chinese women supplement with dong quai root as a daily tonic, it has earned the title of “ultimate herb for women.” It is reputed to impart a warm, stimulating energy and to support the meridians of the heart, liver, spleen, lungs and kidneys. 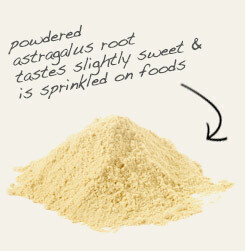 In addition to phytosterols and coumarins, dong quai root contains sodium ferulate, one of the agents responsible for the actions of this herb. It’s interesting to note that Kraft Foods has patented the application of this substance to make acesulfame potassium, an artificial sweetener marketed under various trade names, more palatable. an style="font-weight: bold;">Description: Dong Quai grows in western Europe, Siberia, and the Himalayan mountains. It is a biennial herb that grows tall - up to 6 feet high. It has bright green leaves and white flowers.It is harvested in late summer or fall. Safety: Do not take Dong Quai during pregnancy. Consult your health care provider before beginning use of any herb.